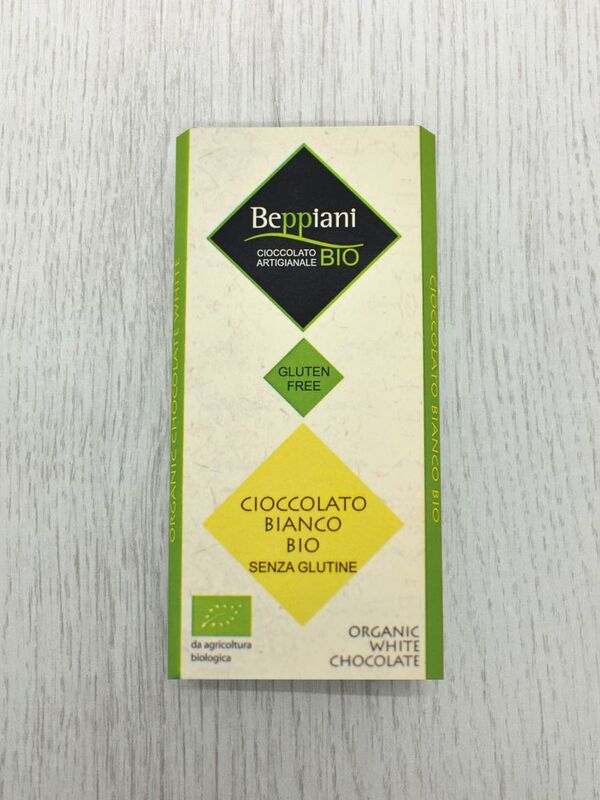 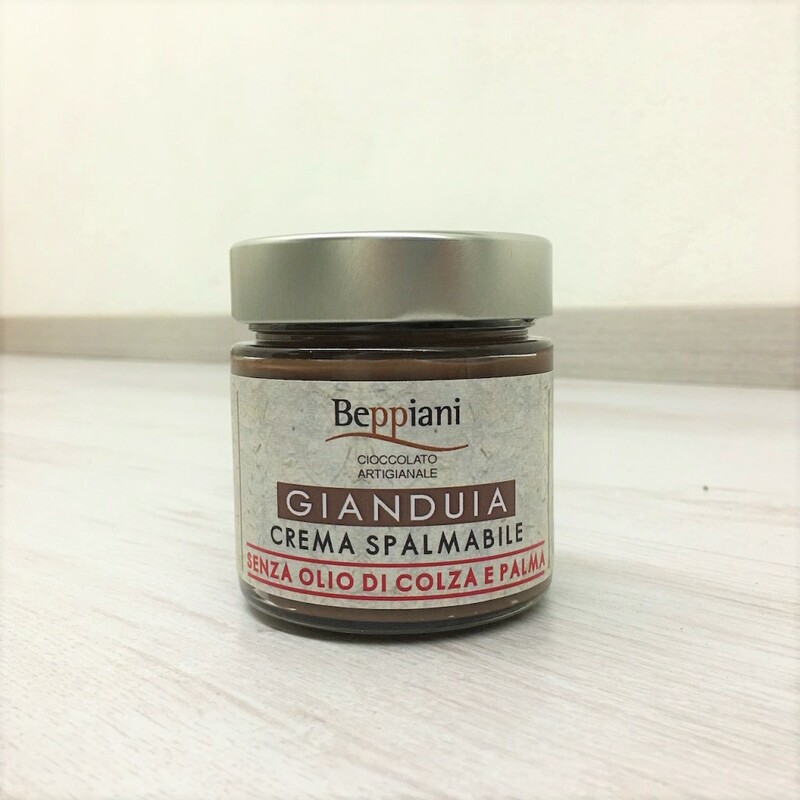 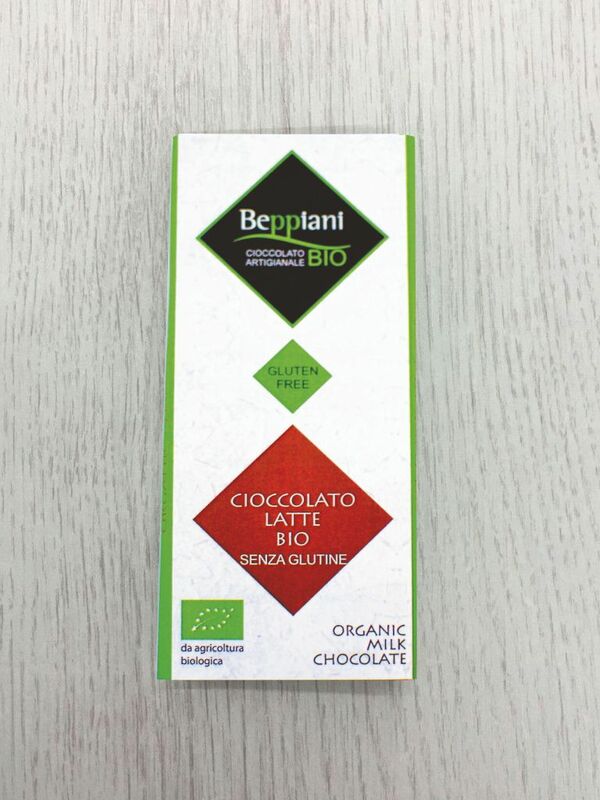 Sustainability and respect for the nature and for the health are the milestones in which the new Organic-Beppiani products are based upon. 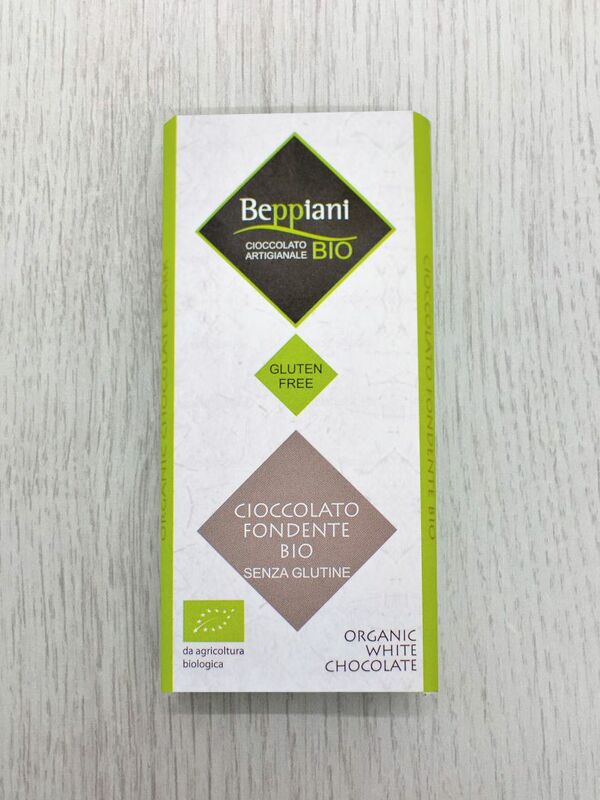 In addition to the attention we always pay to choose all our raw materials, we add the accurate selection and use of material coming from certified Organic plantation only. 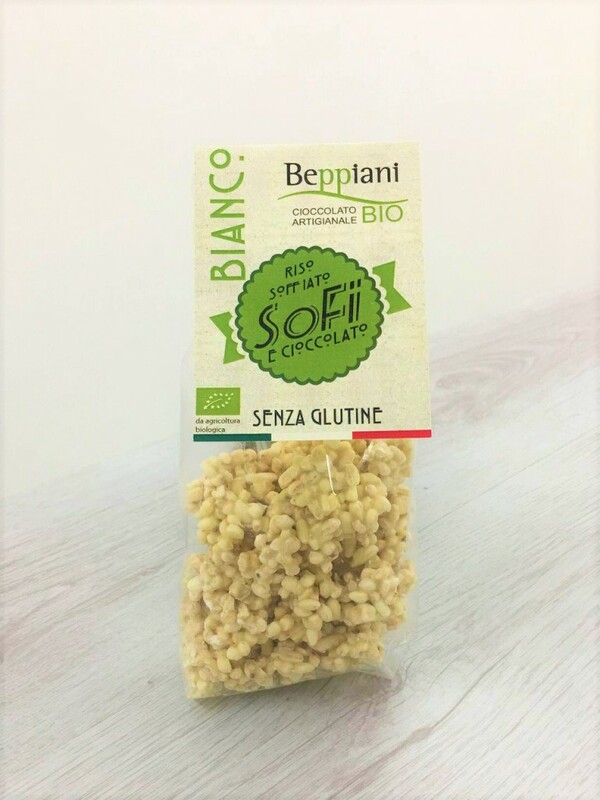 Thereafter we get our delicious dark, white and milk chocolate bars, our tasty puffed rice covered with chocolate and our exquisite spreadable chocolate cream produced without Colza and Palm oil. 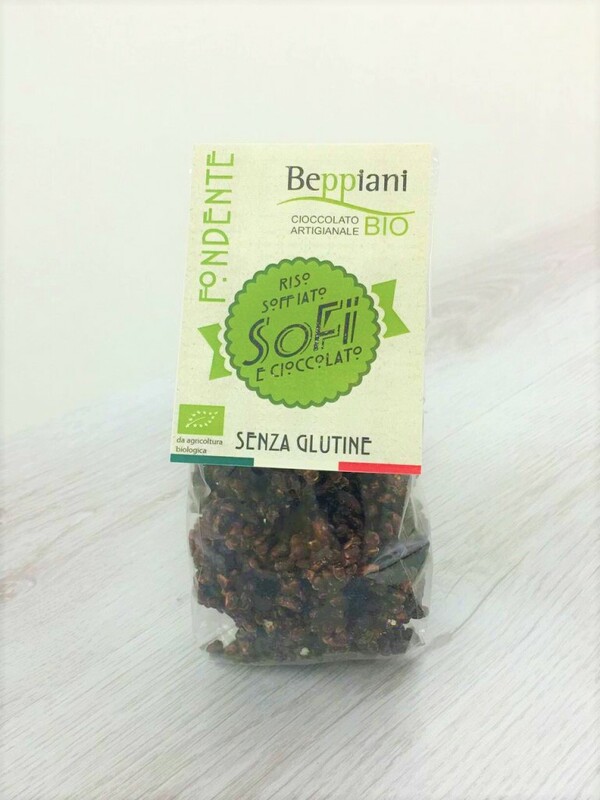 All our products are made with ingredients pesticide free.